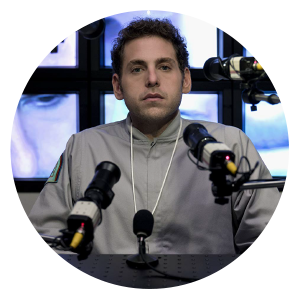 I recently binged watched Maniac on Netflix over about 3 days and it got me really inspired to consider my favourite tech movies or series and hence the reason for this blog article. It’s really just an excuse to document them in case I forget but if you’re reading this and you discover something new, well that’s a great bonus too. 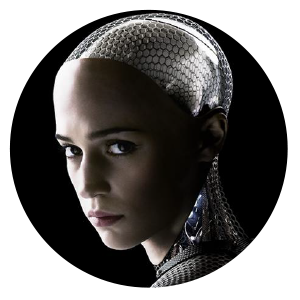 I love these futurist flicks because of the combination of their storyline and amazing art direction. Their storylines get me thinking about culture in fresh ways. I feel like we are living in a time of huge change where we are seeing culture shift quickly because of new technological developments and in many ways these drama’s help us to anchor ourselves in the moment to reflect on what is and what could be. Although these stories are fictional, they give us insight into what could be, helping us to prepare for the social, ethical and cultural questions coming our way. Anyway, if you have seen any of these flicks before or after this blog article I’d love to hear why in the comments section. 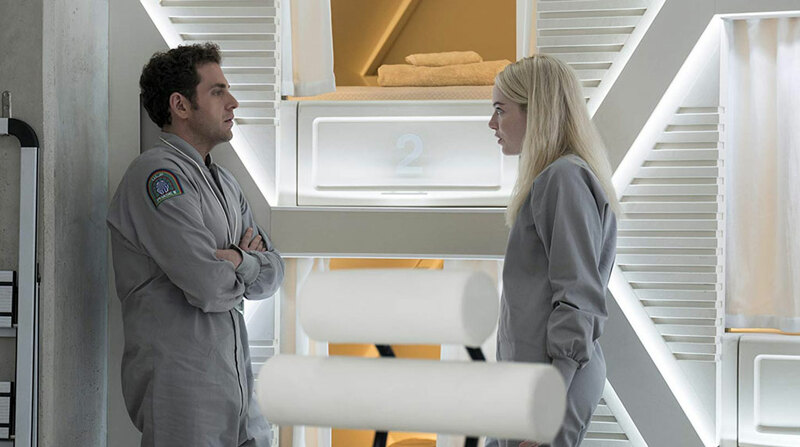 Two strangers are drawn to a mysterious pharmaceutical trial that will, they’re assured,with no complications or side-effects whatsoever, solve all of their problems,permanently. Things do not go as planned. An anthology series exploring a twisted, high-tech world where humanity’s greatest innovations and darkest instincts collide. 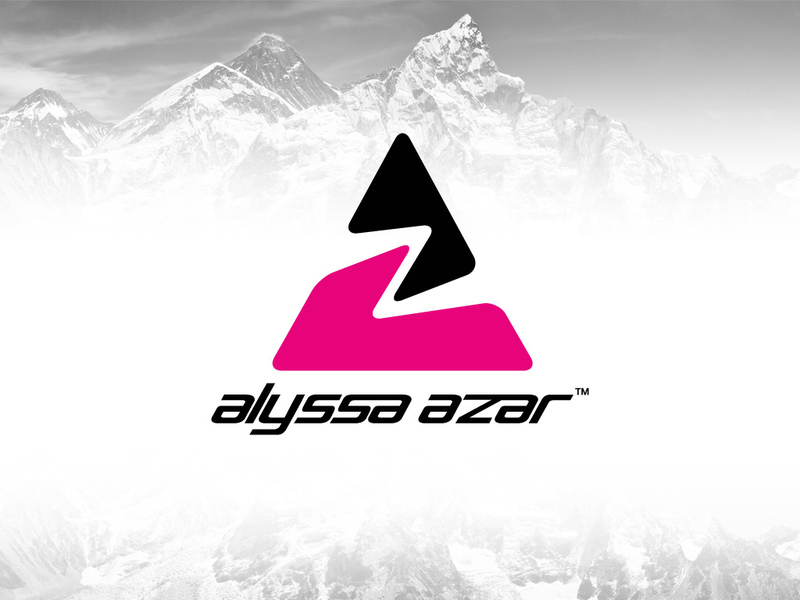 Alyssa Azar has summit Mt Everest! Alyssa Azar has done it! Amazing news for Alyssa Azar, as she has just successfully summit Mount Everest and is the youngest Australian to do so according to ABC reports! 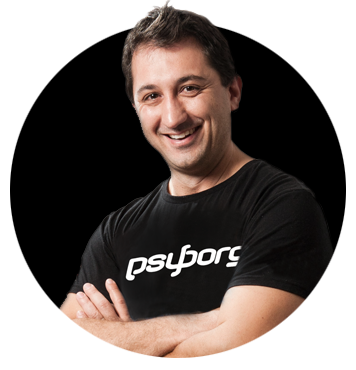 Alyssa came to psyborg® in late 2011 asking for our support and we have been with her every step of the way. We’re so proud of you Alyssa and a massive congratulations to her father Glenn Azar who has been unwavering with his love, commitment and support to his daughter! 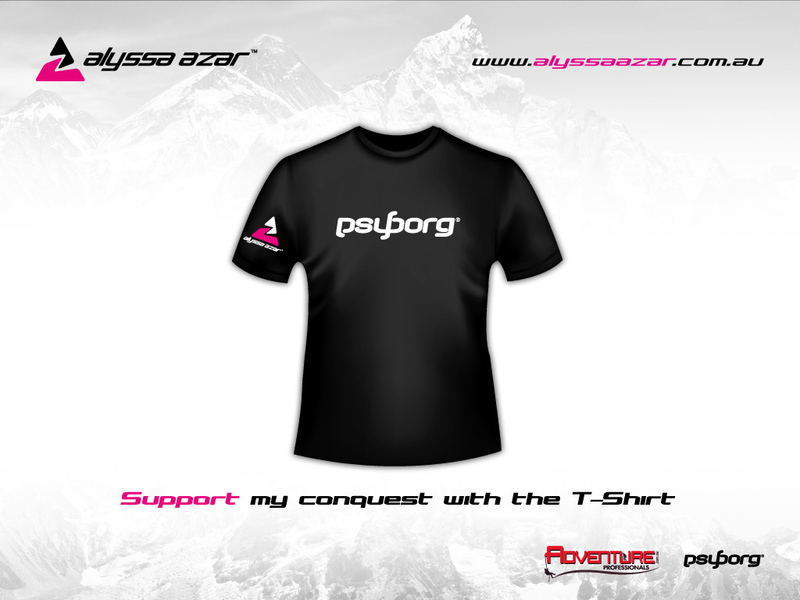 When Alyssa came to psyborg we saw an immediate fit to the psyborg brand as she has a great story about a great Australian female adventurer and role model who truly is part mind | part machine! 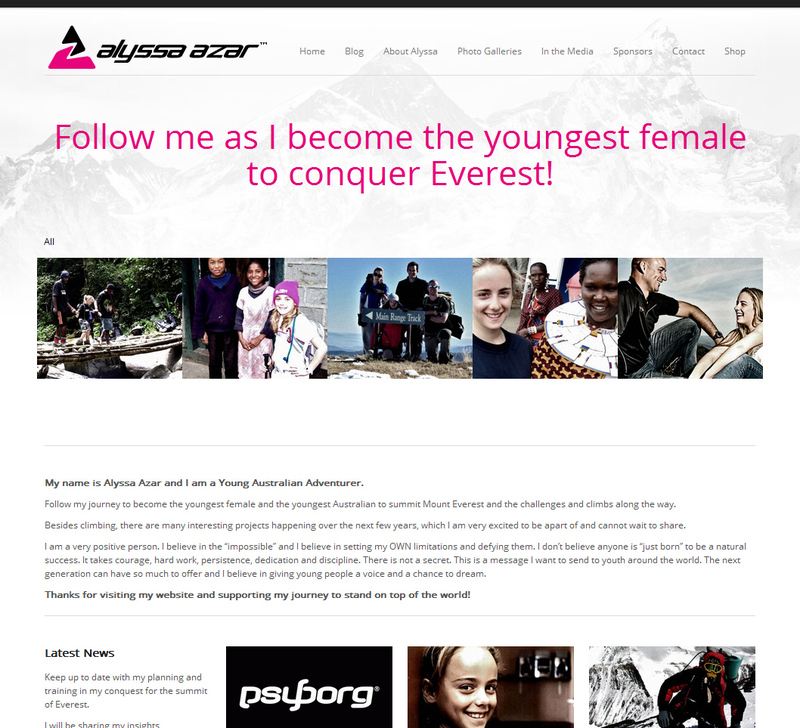 So we helped Alyssa with branding, a website, corporate stationery and ongoing print and advertising design support to help her onboard sponsors and raise the money required for her three Everest attempts. And now Alyssa has done it! 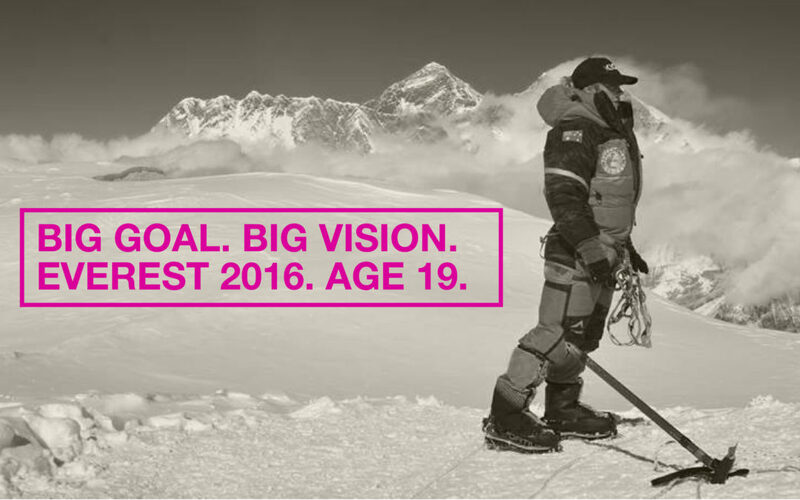 Alyssa is the youngest Australian to summit Everest. We look forward to working with Alyssa in her further conquests and her role as a young role model for Australian girls. Well done Alyssa, we feel privileged to have played a small part in your journey! Also, be sure to read our post on when we started supporting Alyssa here.